Are obesity-related cancers on the rise in millennials? Analysis of 20 years of incidence data (1995–2014) for 30 cancers has found that those related to obesity have increased in incidence in individuals under 50 years of age, rising in a stepwise manner in successively younger birth cohorts with a particular increase in the millennial generation. The data, published in The Lancet Public Health, showed that rates of colorectal, endometrial, gallbladder, kidney, multiple myeloma and pancreatic cancers have all increased. In comparison, cancers linked to other risk factors, such as smoking or infections, have declined or stabilized in the younger age groups. These results likely reflect the obesity epidemic in the USA which, over the last 40 years, has led to younger generations experiencing longer and earlier exposure to excess adipose tissue, relative to previous generations. “Although the absolute risk of these cancers is small in younger adults, these findings have important public health implications,” commented senior author Ahmedin Jemal (American Cancer Society, GA, USA). However, researchers could not explain why only half of the 12 obesity-associated cancers had increased in incidence but believe that it is likely that other risk factors played a part. “Importantly, the findings suggest the need for further close epidemiological monitoring of cancer incidence trends in younger adults,” commented Brenda Birmann from Brigham and Women’s Hospital (Boston, MA, USA). Cancer Research UK (London, UK) have stated that, following cancer, obesity is the second biggest preventable cause of cancer and that losing even a small amount of weight can help in reducing cancer risk. 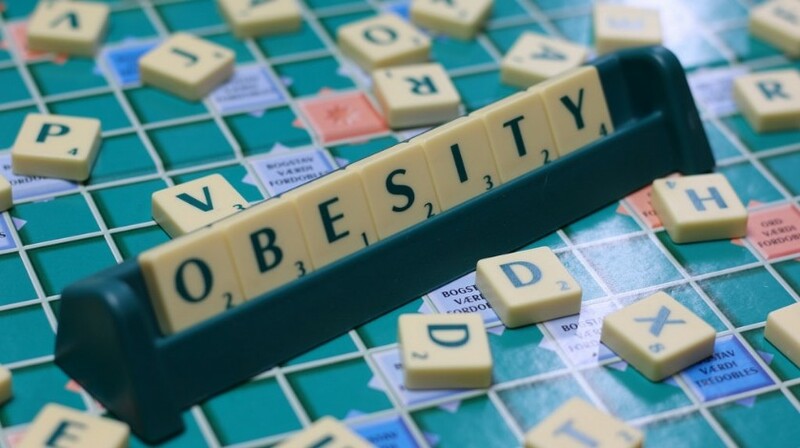 The authors of the paper stress the need for new strategies that can help to mitigate the morbidity and premature mortality associated with obesity-related diseases.